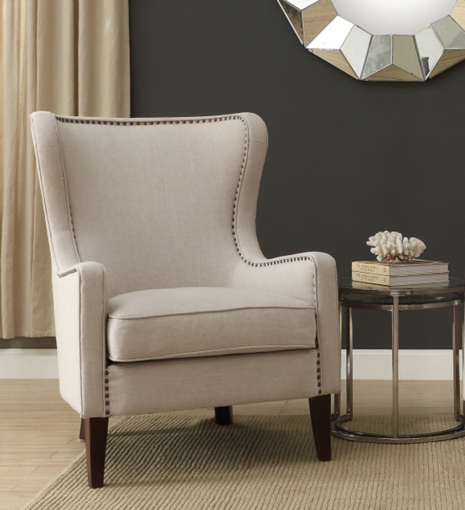 The Orson armchair ticks so many design boxes, it’s no surprise that it’s one of our most popular chairs. 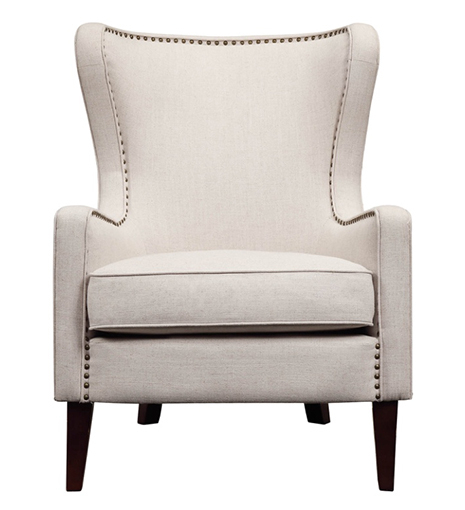 Using a classic wingback shape, we have wrapped this chair in a luxurious linen blend upholstery. 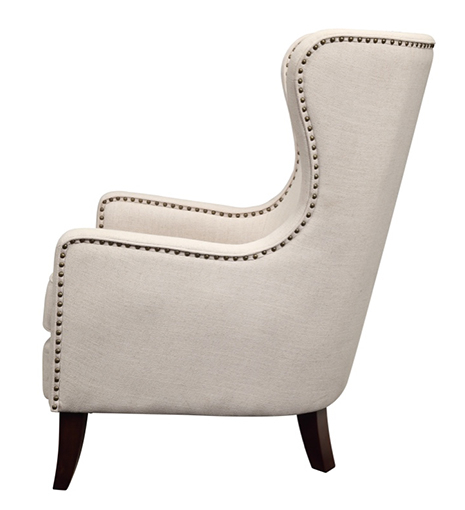 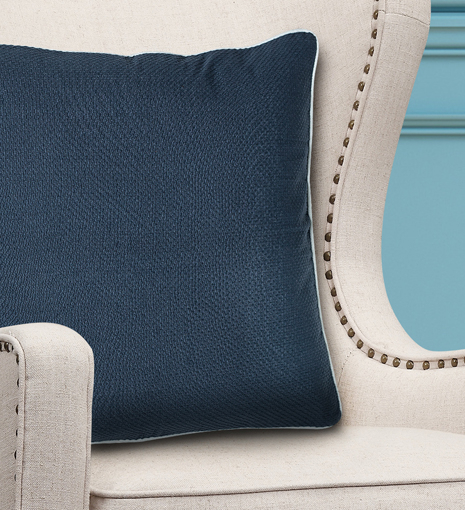 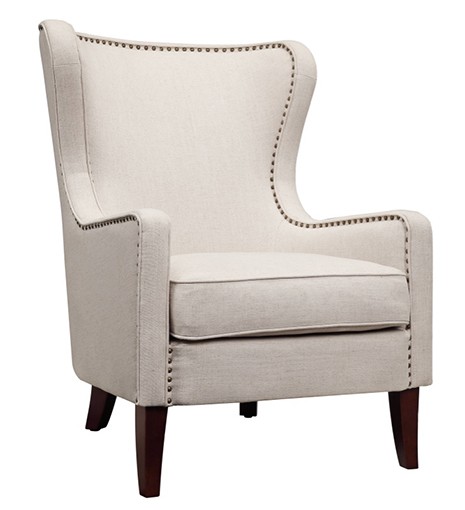 This sophisticated chair is completed with individual nailheads that border the rich fabric. 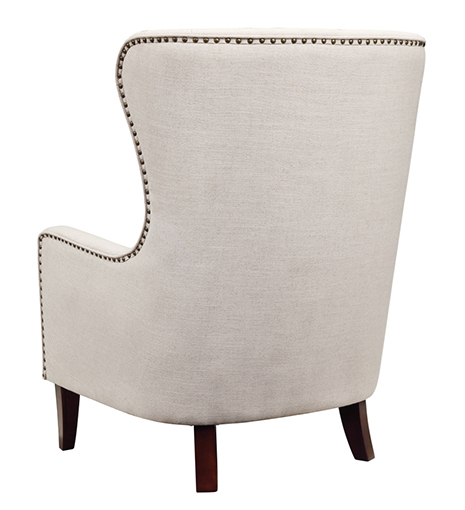 This wingback chair is also available in blue, vintage rose and teal velvet.